I’ve said it before and I will say it again. Sometimes, something comes along that forces you to re-evaluate the way you rate products. 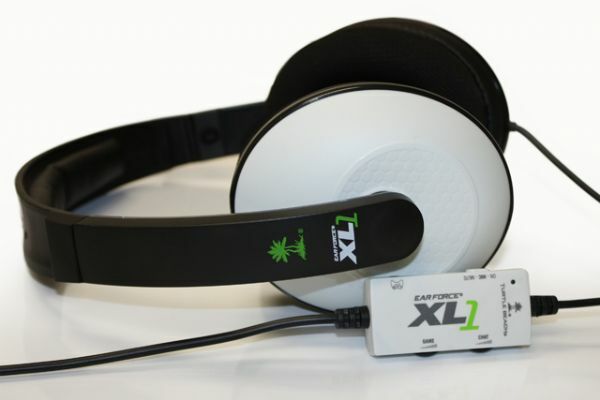 The Turtle Beach Earforce XL1 is one such product. 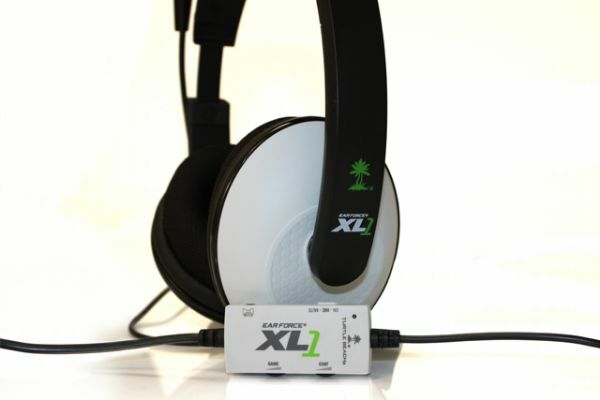 The XL1 is a wired Xbox headset aimed at the more budget end of the market (�39.99 at time of review). It comes from a long lineage of headsets from Turtle Beach and I will be honest and say I was keen to review it. As you will know from my recent headset reviews, none of them can be called all that budget. So, it was with great interest that I started looking at the XL1. Out of the box, the XL1 certainly looks the part. With large ear cups and an adjustable boom mic, it is simple yet stylish. The ear cup cushions are covered with cloth, so are very comfortable and breathable whilst providing decent sound baffling. Don’t worry, you will still hear the wife shouting at you to get off the TV! 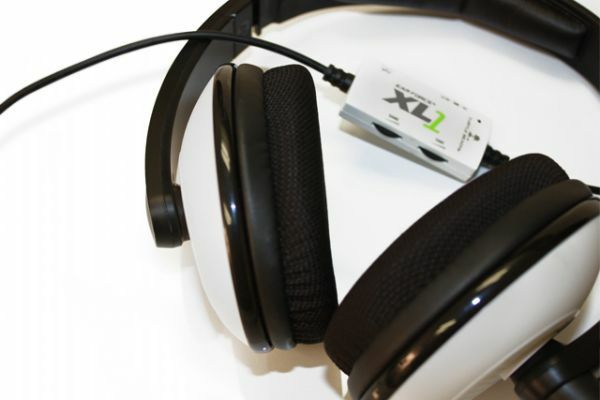 The headband is adjustable and nicely padded, whilst the headset itself is very light. All in all this is a comfortable headset to wear for long periods. Connecting the XL1 is a breeze. The main lead connects to the audio out from your TV and to a spare USB port on your Xbox. This then goes to an inline amplifier and the headset. Finally, there is a lead that plugs into the amplifier and then connects to the standard headset socket on your controller. Once you are connected, you have two volume controls at your disposal. One for game volume, the other for voice volume. These take a little bit of playing with, but once you have the right balance you will probably not need to touch them again. Sound is delivered from 50mm speakers, the same type that are more often found in higher end headset. The quality is top notch, easily comparable to anything else I have tried and much better than I had expected for the price. The automatic bass boost, gives great body to the game effects and music, whilst never muddying up the sound effects. Explosions boom, bullets zing and the music thumps perfectly. However, what really surprised me was how clear other gamer’s voices were, with multiple voices easy to distinguish and understand. The microphone is on a flexible boom and can be positioned pretty much anywhere you want. I was surprised when I started my first game of Battlefield Bad Company 2 at the number of my friends who asked if I had a new headset. When I asked why they might think that, they all told me that I was clearer than I had ever been! What better proof do you need than that? 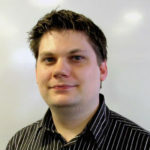 For me one of the stand out features is also one that I have not encountered before. I have used several Xbox headsets and this is the first one where my wife has commented that I am not shouting at the mic. The reason? I can hear my voice! Apparently this is a feature of all Turtle Beach headsets and is called Mic Monitoring. Simple as it sounds, this is a massive boon to the headset. I have just one complaint about the XL1 and that is the build quality. It feels very flimsy. However, at this kind of price it is hard to hold that against the XL1. It delivers where it really counts, sound quality and comfort. 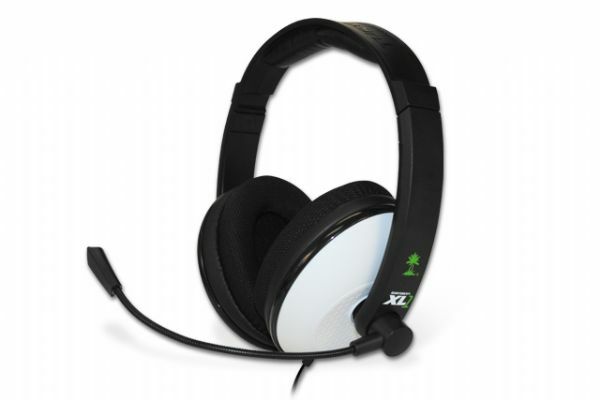 Xbox headsets are popping up all the time and really do help you to become more involved with the games you are playing. 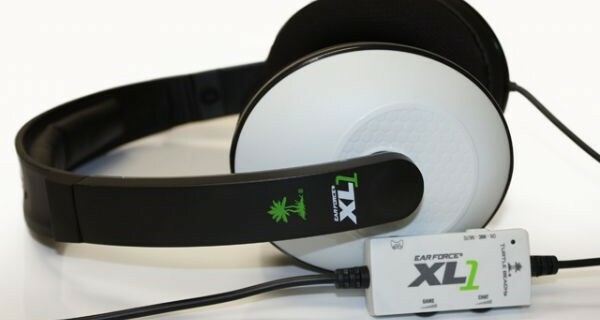 If you want great sound quality and don’t want to spend a fortune, I can fully recommend the Turtle Beach Earforce XL1.